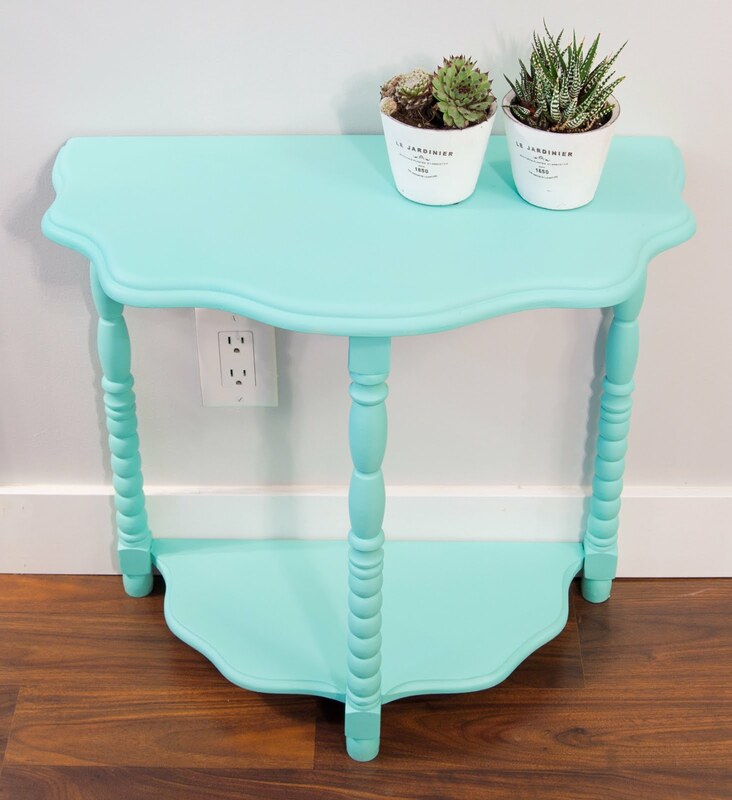 Before putting away the leftover spray paint from my new teal step ladder, I decided to give this vintage half table a quick sand and a coat! I ended up having to go out and buy another bottle of the Liquitex spray paint in Phthalocyanine Green 7 (Blue Shade), but it was totally worth it. PS, it's vintage if I found it in my parents' basement, right? PPS, it's definitely a good idea to wear a mask while spray painting, even in a well ventilated area! 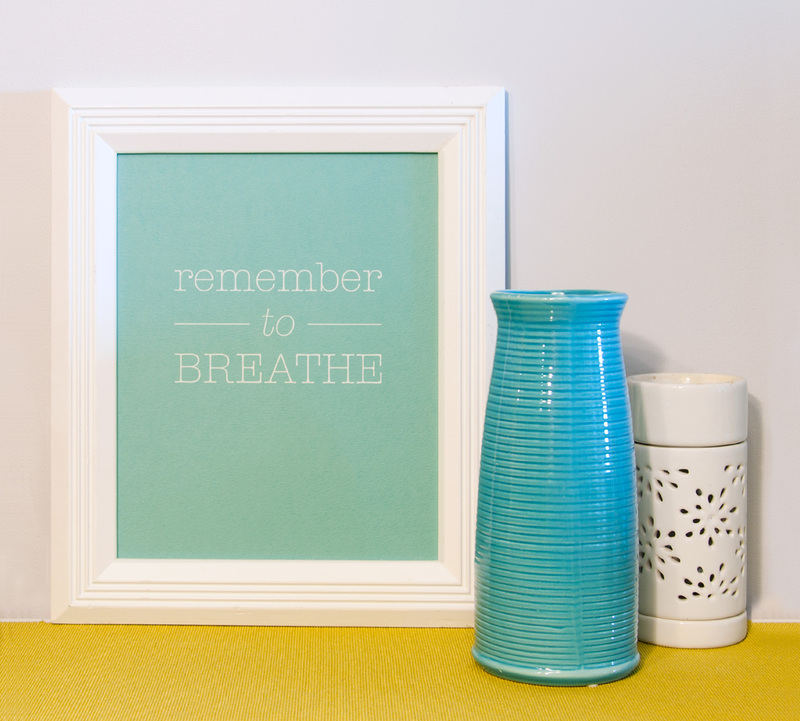 I also got around to framing my Remember to Breathe print (in aqau!). I've always loved this colour combination. 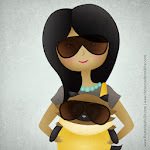 All photographs copyright © 2012 Jasmine Habart.